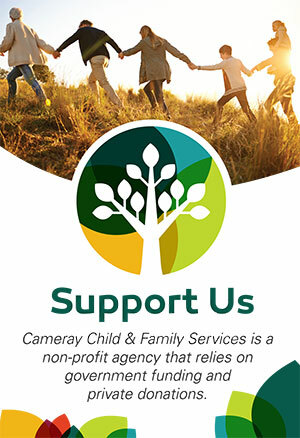 Cameray Child and Family Services had the opportunity to participate in Hats Off Day on June 4, for our second year. 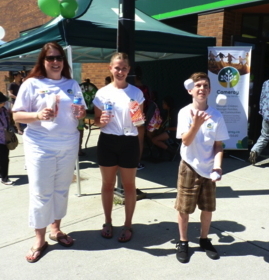 Thank you to our generous hosts, TD Bank on Hastings and Madison. 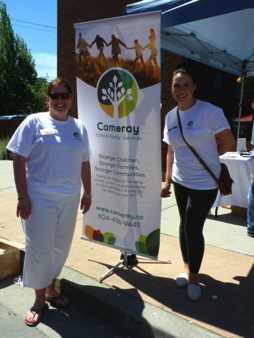 We had a great day promoting the agency’s program and chatting with people. 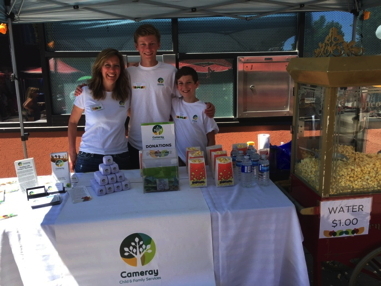 We also sold popcorn and cold water – which was very popular on such a hot sunny day! 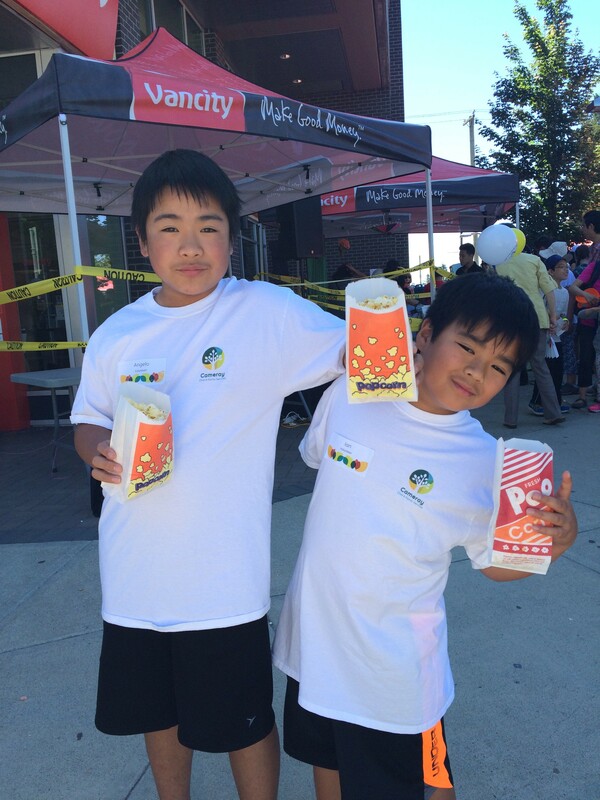 Thank you to our volunteer popcorn sales team – Donovan, Ethan, Angelo and Ian. They did a great job! Looking forward to going back next year! 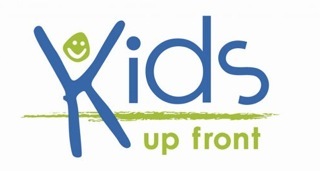 Come and join us for our 5-week Community Kitchens group at Edmonds Community School, starting Friday, February 5th to March 11th, 2015, from 9.15am to 12.00pm. Address: 7651 18th Avenue, Burnaby. Childcare is available. These kitchens are funded by Burnaby Empty Bowls.